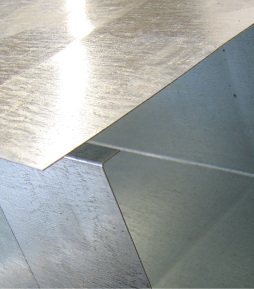 We manufacture and supply all the machinery required for the manufacture of square HVAC ducts. This ranges from basic lock-forming machines to automatic lines. All this machinery is designed and manufactured in-house, using the most up-to-date technologies, in order to attain the highest level of quality, proven on hundreds of these machines, both within the Czech Republic and all over the world.